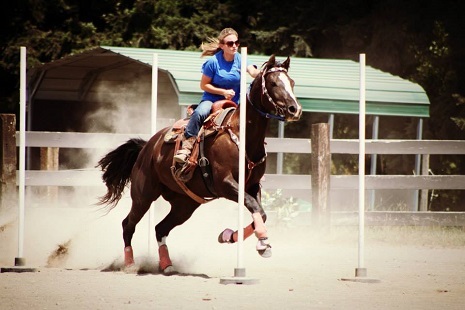 We know some of you have your horses living with you or boarded nearby but do not have all the great training facilities that HPEC has to offer. For those of you we offer an annual membership. 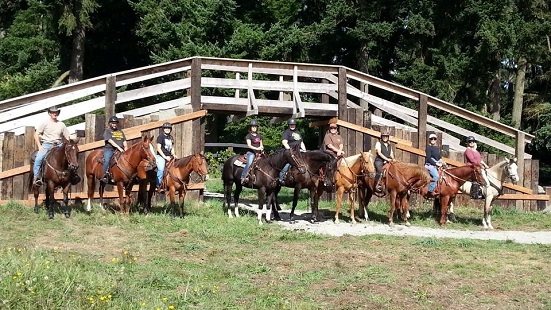 The membership is for one rider and their immediate family and covers your use of the arenas, round pens, and safe parking for trail access directly out the back of the property for a full year. 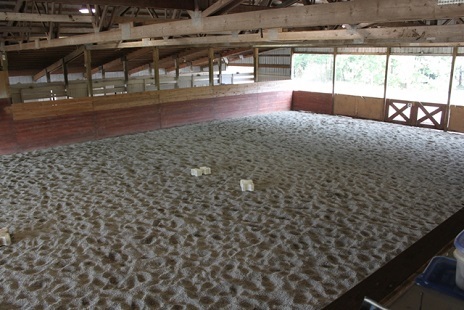 It does not include use of the wash rack or turn out and pasture areas. No haul in fees, no scheduleing, no hassles. Each membership is only $250 for the whole year. You can download our membership agreement below. Just download the pdf, print and fill it out and drop in the payment box in the mainbarn along with your payment. We will mail you your membership card and vehicle id to display when you are on site. Must have Adobe Reader to view and print.